Flamenco, Flan, and Fatalities – Spotlight & Giveaway! 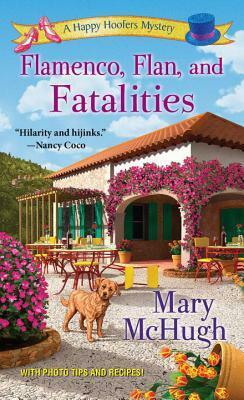 This entry was posted in Book Tour and tagged and Fatalities, Flamenco, flamenco flan fatalities, Flan, mary mcHugh, Michele Lynn Seigfried. Bookmark the permalink. sounds like a fun read! Congrats on your 2nd book in the series.